Transparent RSS icons set. Four brilliant 3d crystal icons on white background. 3D render. Business graph concept. A several versions of 3D business diagram with colored glassy arrow on white background. 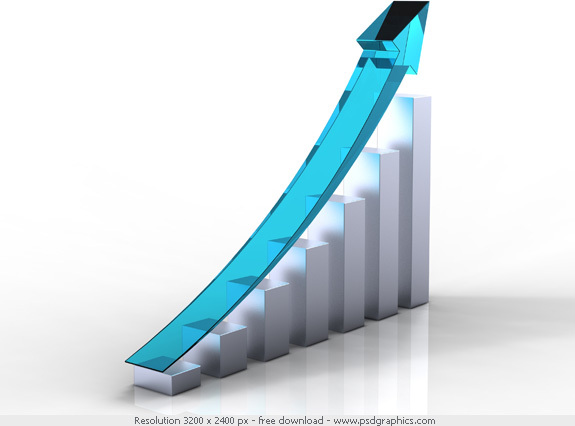 Success growing trend graph. A great graphic for financial data, stock market, analyzing works and other business documents. 3D RSS icons set. 4 different variations, gold and black colors, isolated on a bright background. Ideal for a high quality printing, websites, applications or presentations. 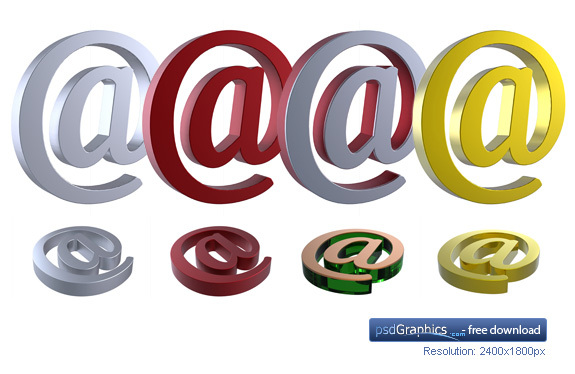 High resolution digitally generated 3d at symbol (@) in various colors and perspectives. Every sybbol is isolated on white bakground. 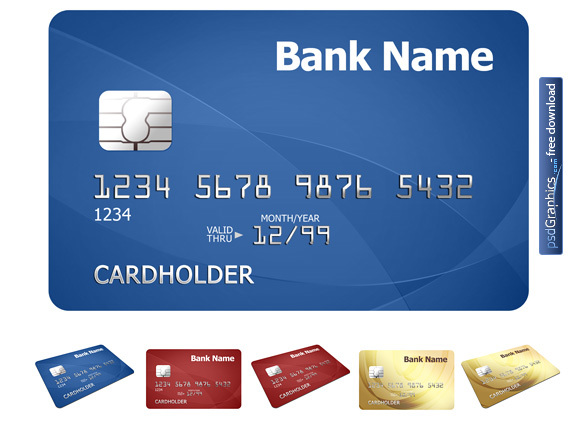 Realistic looking generic debit and credit cards in three colors (blue, red and gold). Use as is or update with your own logos and text. For editing download psd files. 11 queries in 0.402 seconds.